In the global change arena we see more and more the need for leaders to know about what happens in transformative processes inside out in order to play a different game. It is ironic that our best whole systems thinkers are becoming ever more frustrated at the lack of visible change in response to knowledge and evidence about growing threats to sustainability. The problem is more often than not that the intrinsic mechanisms of transformation are still not widely understood nor mastered. 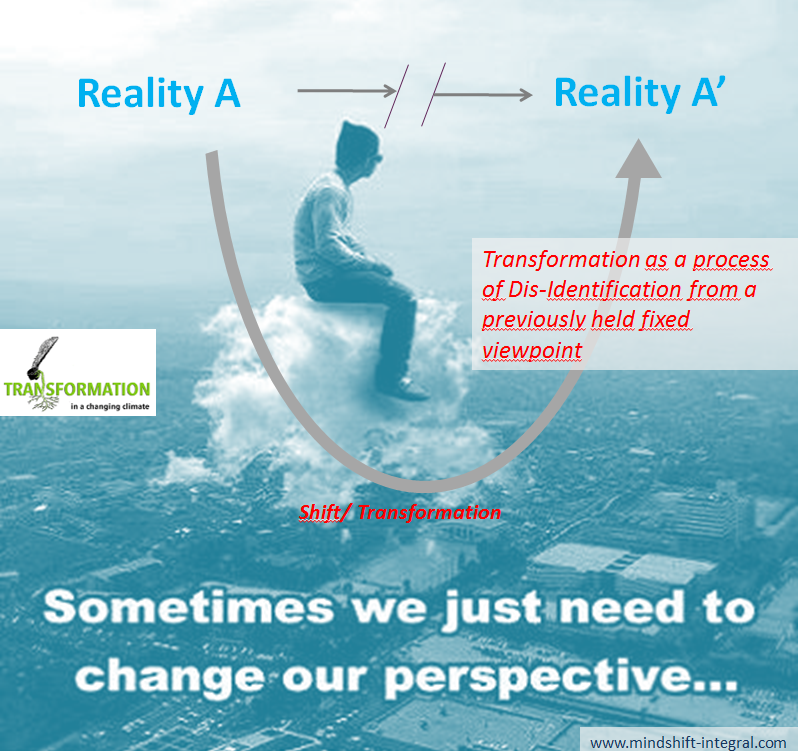 Transformative processes that are supposed to respond to adaptive challenges require a fundamental shift in perspective and meaning. In order to be able to design, catalyze, foster or lead such shifts, leaders need to recognize stages, depth and width of the process, need to identify patterns of systemic pushback, know what to do with immunities to change and how to handle the usual resistances and escape mechanisms. Paper Presentation during the Conference on ‘Transformation in a Changing Climate’, University of Oslo, June 2013.